Stars, Cars, and Cosplay on day two, at Wizard World. 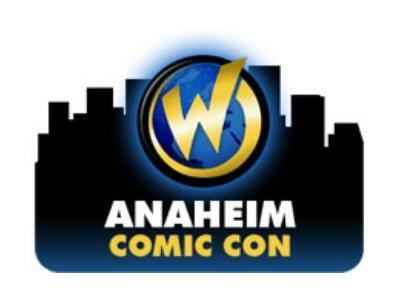 News, Highlights, and Events of the biggest day of, Wizard World Comic-Con. Live from Anaheim, California the weekend of April 29-May 1, 2011 at the Anaheim Convention Center.